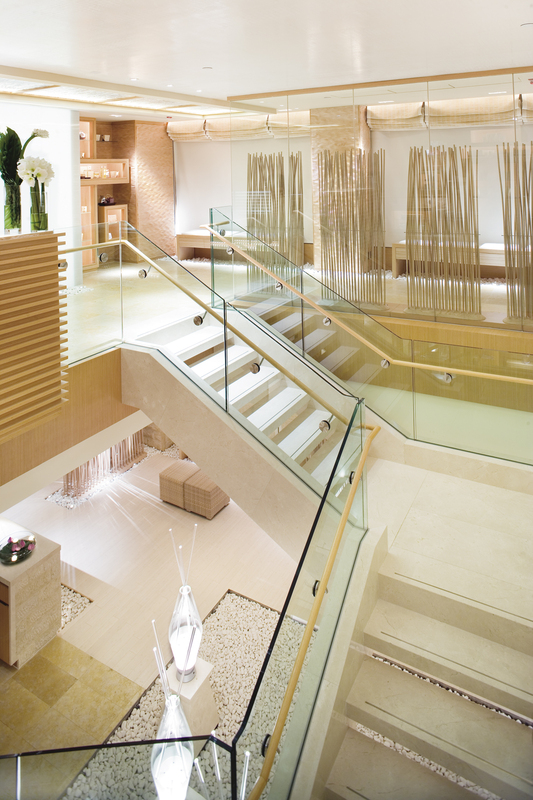 The Oriental Spa at the Landmark Mandarin hotel is Chopstix’s favourite spa in Hong Kong. As well as the spacious, gorgeously designed heat and water rooms there’s another reason to love it: Bastien Gonzalez who tends to the talons of celebrities and supermodels has a mani pedi studio here. Opting for the famous pedicure (there’s also a manicure available as part of the two therapist, Bastien Duo) I arrive at the serene reception on the fifth floor of the hotel and am given some paperwork. Questions about foot or posture pains are the first clue that this is no ordinary beauty treatment. Albin Brion, an immaculately turned out and charming Frenchman, leads me to the treatment room. Although Gonzalez is not working in Hong Kong, he has a specially trained team in place and he clearly chooses people as personable as himself (watch out for Chopstix’s Singapore review, coming soon). A very comfortable reclining chair and a plate of peeled and sliced fruit makes this the usual luxurious Oriental Spa experience but then I notice an alarming array of tools set out – not unlike those at the dentist. Following my gaze Albin reassures me that the pedicure won’t hurt. Like all Gonzalez’s staff, Albin is a podiatrist so his priority is the health of the feet and nails rather painting them the latest cult colour. He sets to work with what look like scalpels and drills using the lightest of touches to remove hard skin but not the cuticles which he says are essential to nail health. Then he buffs the nails to a shine so they look a natural, pretty pink. A signature of the Bastien pedicure is not using nail varnish as its healthier for the nail. And polish is one of the factors that lead to them yellowing. But Albin says one day off a week to let the nails breathe will suffice if you can’t kick the colour habit.